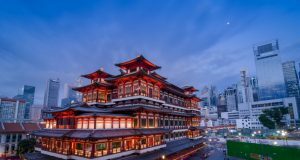 Singapore offers an amazing variety of diverse cuisines. 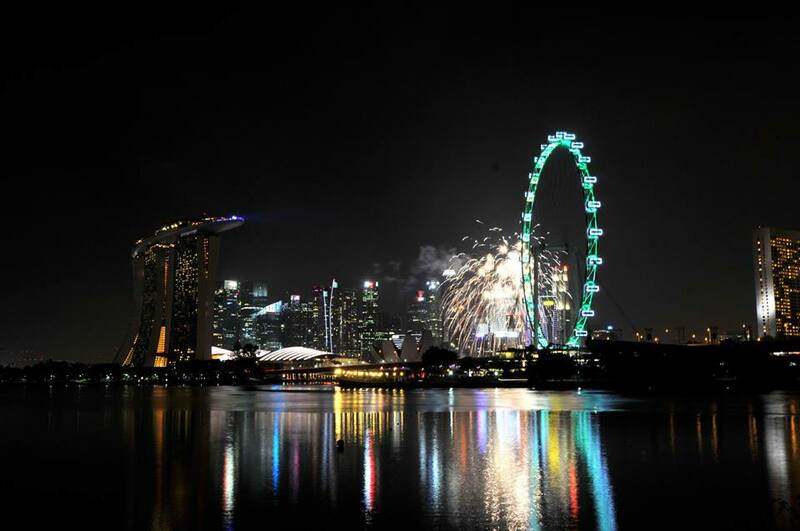 Inspired by different cultures and population residing in Singapore, the choices are more than you can ever imagine. 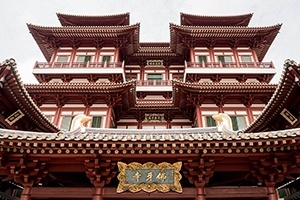 Apart from the popular local delicacies, Singapore is also home to several exotic and bizarre foods. 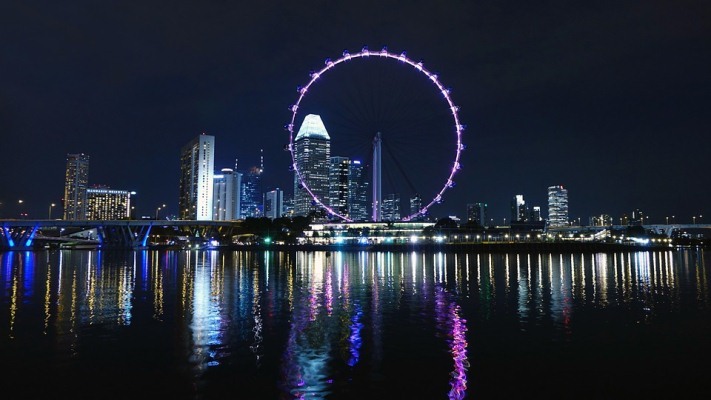 We present you some of the odd delicacies which you should give it a shot during your Singapore holidays. 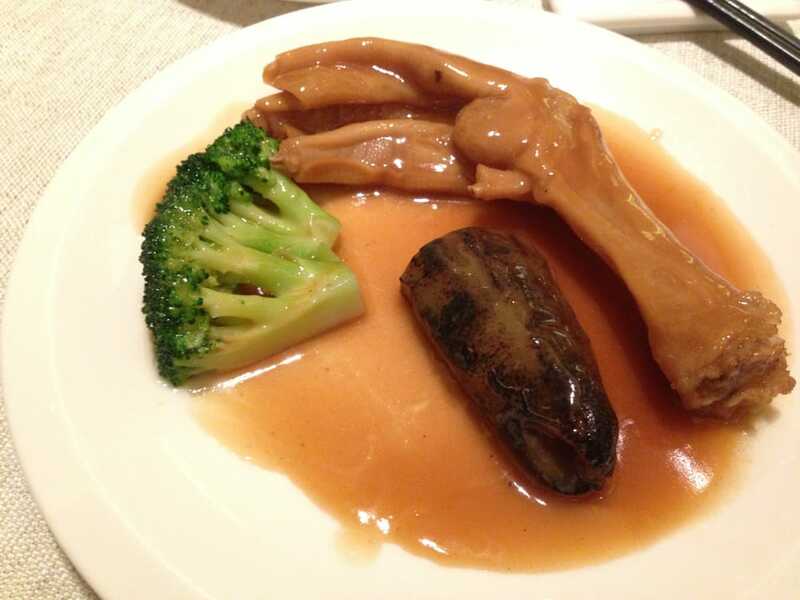 The pig’s stir-fried fallopian tubes are yummy and a true delight to the locals and tourists alike. An extremely appealing quirky dish has a unique taste and texture. Flavor it with sauce and then stir-fried, the dish is good to go. There are rumors that this dish helps in the fertility of women, although yet to be documented or proved. 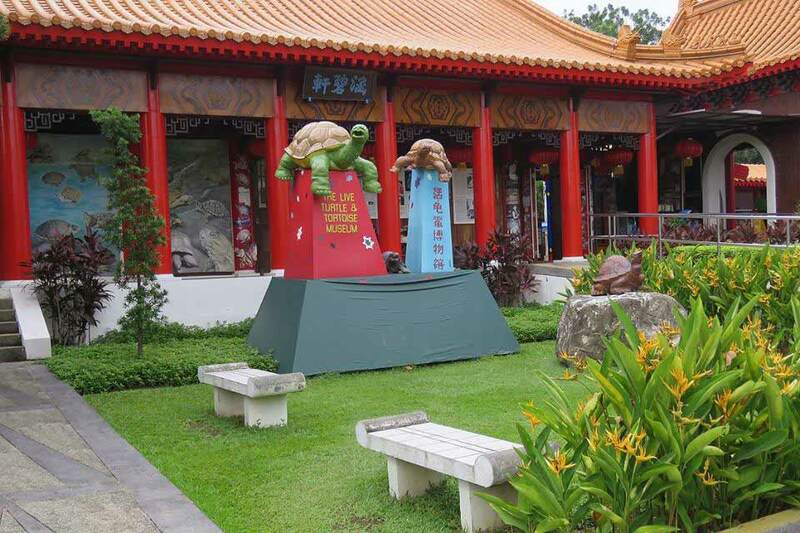 Visit the New Upper Changi Road for an amazing variety. The very fact that one is nibbling on a deadly cold-bolded animal’s paw would give you goosebumps. 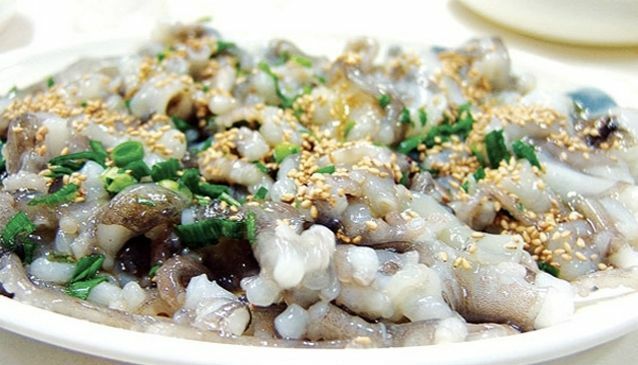 The taste of this bizarre dish is absolutely yummy and served best with sea cucumber. The tiny chicken feat may draw similarities to this dish, consuming this dish has bag full of health benefits like boosting the libido. One of the best places to try this dish is Café De Hong Kong at Balestier Road. 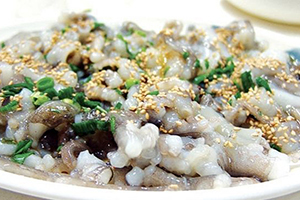 Also referred as Sannakji, this is one of the hot favorites of the Koreans. Putting the slimy, live, wriggling, and chopped up pieces of the octopus in the mouth could be a rather strange and ticklish feeling. Live Octopus is actually very delicious and is extremely good in maintaining blood sugar levels. If you would really like to try this bizarre dish, then start with small pieces. You can savor the taste and also avoid it with you are unable to manage it. One of the best places to try this dish is at Tanjong Pagar Road. Also known as Steak Tartare, this minced raw beef is topped with aesthetically pleasing egg yolk. A common dish is Italian or French restaurants, this is a huge hit among steak lovers. 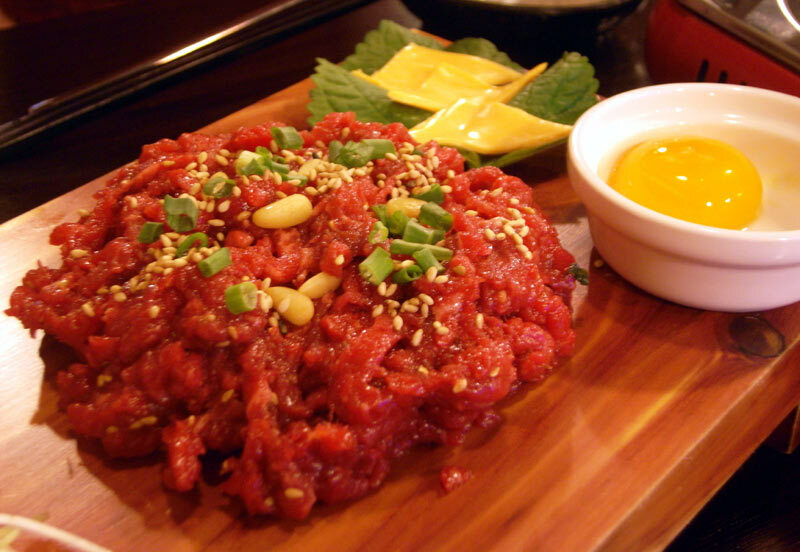 Due to the tight meat structure of beef, you need not worry about any health concerns of consuming raw beef. Pregnant women and people with weak immune systems have to give this a skip. Be ready to taste this yummy dish at the Dempsey Hill Green at Dempsey Road. 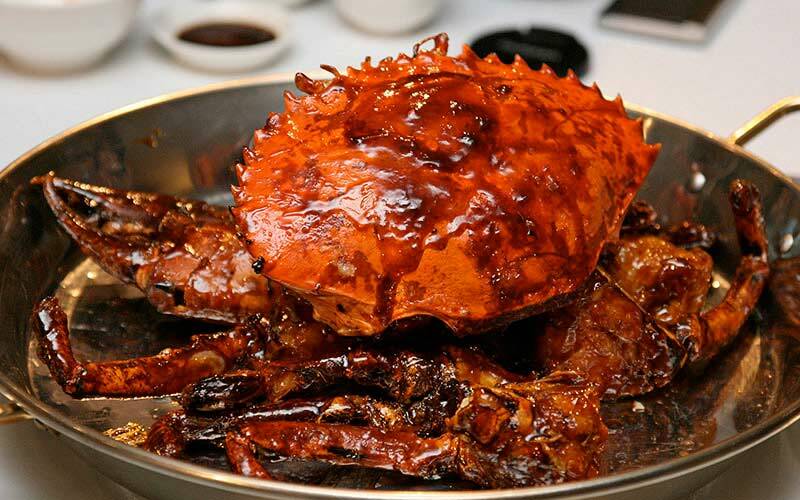 Has no similarity to the popular Chili Crab served in Singapore apart from the fact that the basic main ingredient of the dish is a crab. 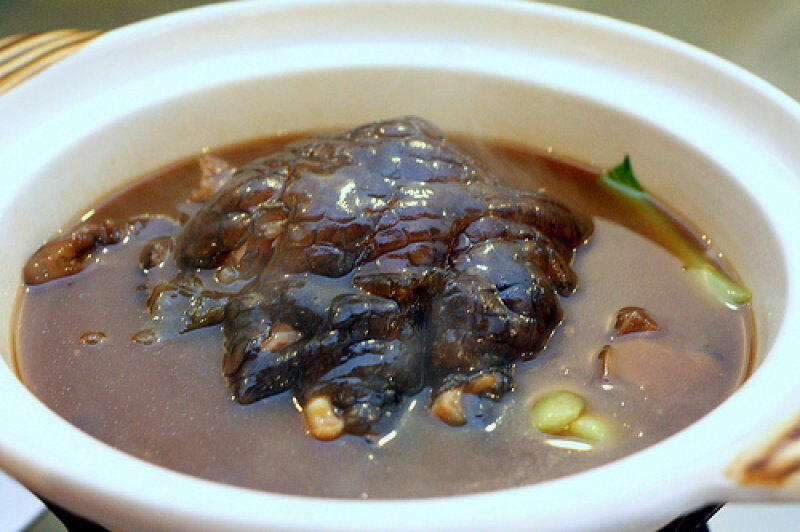 A unique dish prepared with bizarre ingredients like coffee, crustacean, apple jam, fruit juice as sauce adds to the excitement quotient of tasting this delicacy. The taste is somewhat similar to caramelized popcorn. 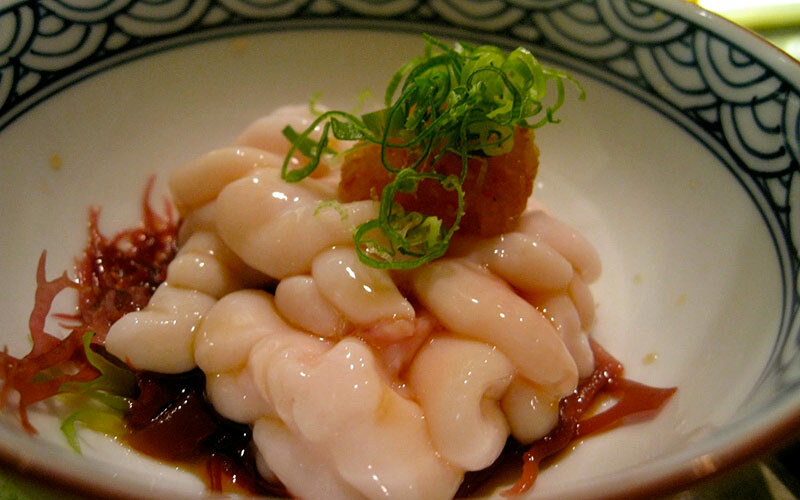 Also popularly referred as Milt, this mushy, brain-like structure is the male genitalia or in Japanese – Shirako. This dish is quite different from the normal female roe that is commonly served on top of the sushi. This dish is rich in anti-inflammatory omega-3 fatty acids, vitamin B12, and other essential micro nutrients. 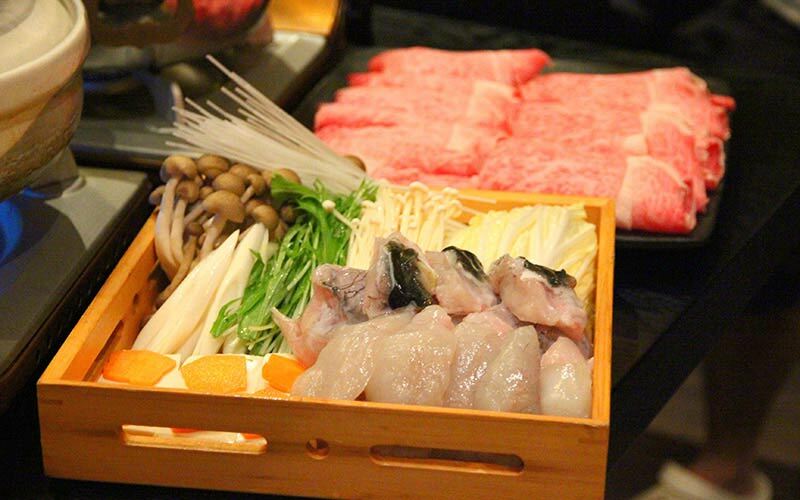 Visit the Teppei Japanese Restaurant at Orchid Hotel for an amazing variety. The organs of the pufferfish has no antidote to the poison which comes while you consume this dish. One needs to have extreme faith in the chef to consume this dangerous dish. One of the comforting factors is that only chefs who have undergone three years of rigorous training are legally certified to prepare this dish. The dish is worth a risk, do check out the version served at Fuku Fine Fugu Kaiseki Restaurant at Mohamed Sultan Road. 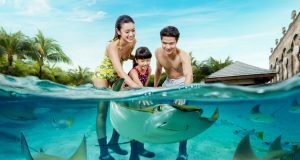 Apart from the shark fin soup in Singapore, shark’s meat is a very common dish served in Singapore in many restaurants. 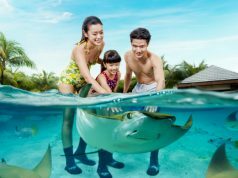 The deadly sea predator is a bit chewier and is extremely popular among the locals even though there were concerns raised about alarming levels of mercury in the meat. A slight taste of this local delicacy would definitely not hurt. 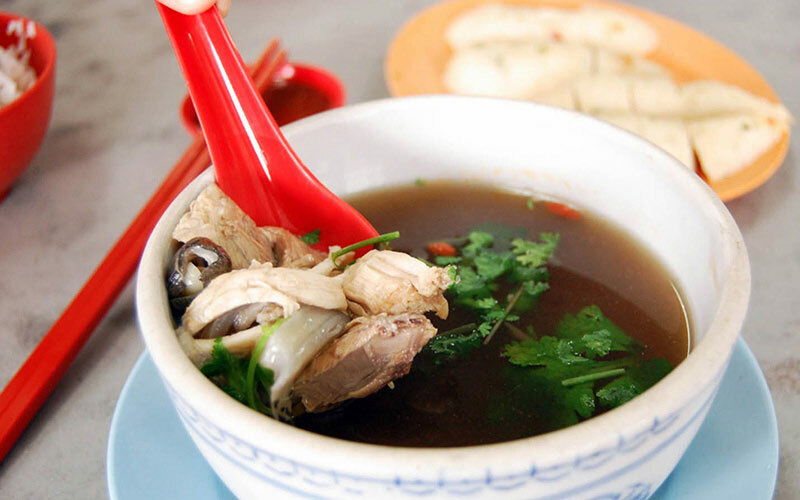 Try the version served at Seng Poh Road to savor an amazing dish. 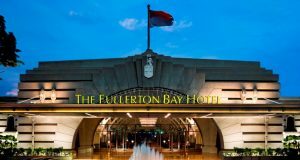 The name itself may sound a bit weird, but consuming this web of the goose has gained enough quotient of popularity among both locals and tourists especially in Hong Kong. The web has a soft and tender texture and melts in your mouth while consuming it. There have been cases where consuming this dish have helped in improving the swimming abilities of a person. Head to the Imperial Restaurant at Havelock Road for an amazing variant. 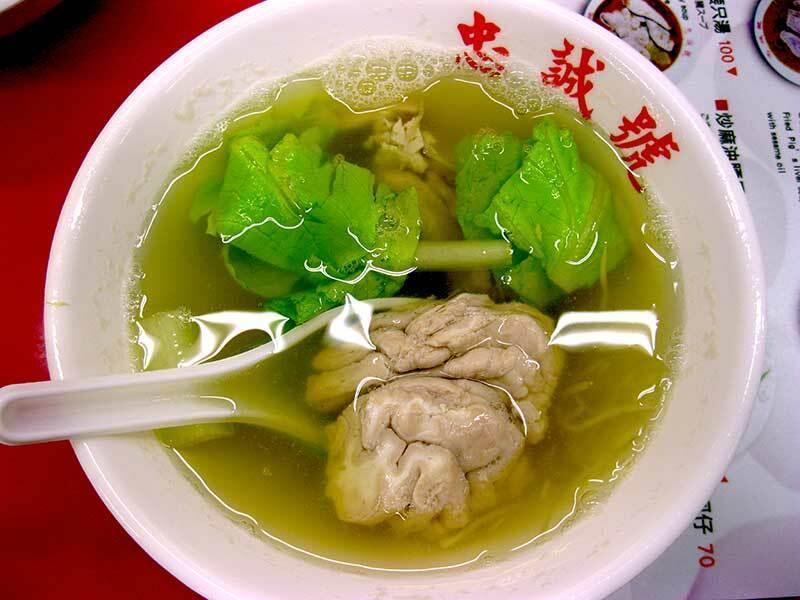 White mushy pieces of lamb’s brain would be bobbing in your soup. Sounds weird right? Well, tasting it is weirder, but the creamy and silky feeling once you consume this dish is unmatchable. The meat is tender and the texture has close similarities to lobster’s meat. Served in a salty version with a bit of spice, the Haji M. Abdul Rajak Stall serves the best variety of this weird dish. 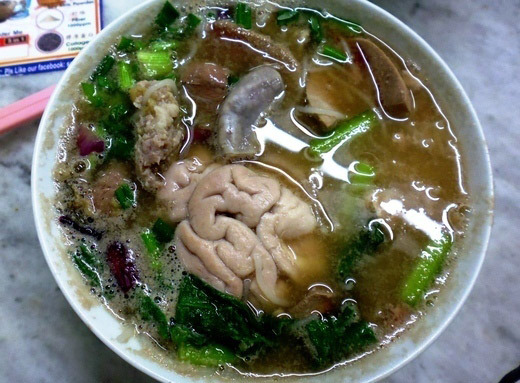 When you find pieces of brain floating in your soup, there is a sense of disgust. But this dish is highly nutritious and aids in improving mental capabilities. 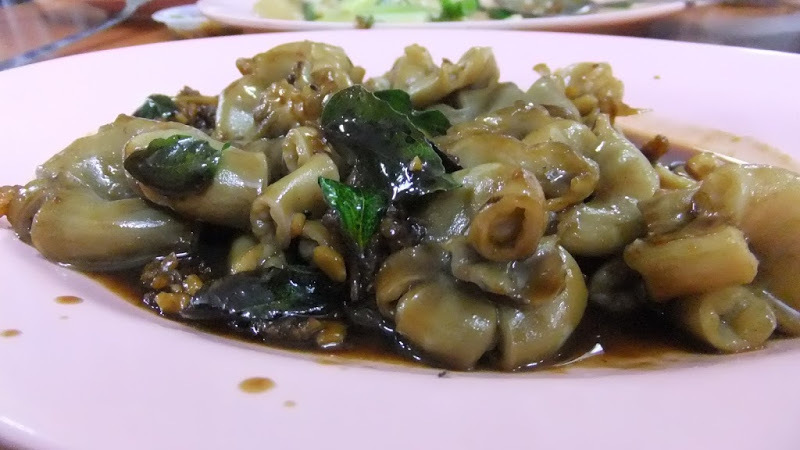 Try this dish at the Maxwell Road Food Centre and dig your teeth into the white mushy dish. The suspicious average looking meat tastes just like pork although it is more tough and stringy. One needs to give it several rounds of chewing to get it down. The broth used to prepare the beat is sweet which adds a sweet flavor to the soup. Try the version served at the second floor of the Berseh Food Centre at Kelantan Lane for an amazing variety.